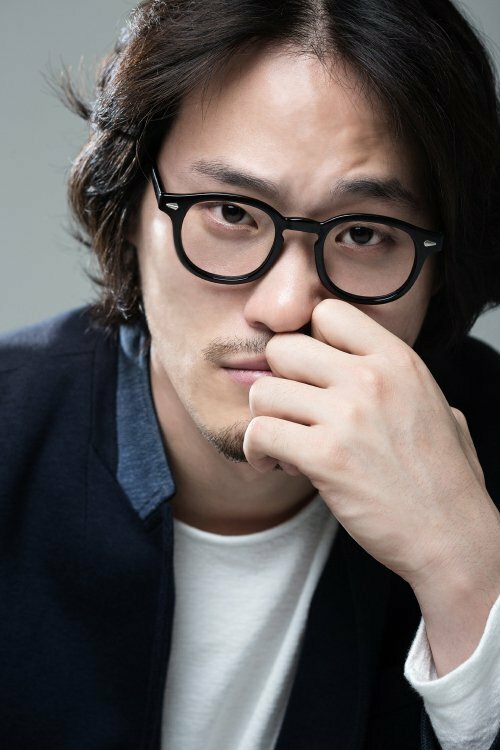 Talented Han Kyu-won-I, a theater, musical and feature film actor, is starring in MBC's first mini series "Let's Watch the Sunset". He's taking on the role of Bae Hee-joon according to his management. "Let's Watch the Sunset" is a romantic drama about a woman who experiences the last romance of her life. A married couple looks back in time, reminding themselves of the things they'd forgotten before death. Bae Hee-joon Kim Do-young's (Yoon Sang-hyun) employee at the architectural company. Hee-joon is loyal and looks up to Do-young greatly. Han Kyu-won-I has been in the musical "Sherlock Holmes" and the play, "No More Flowers". He's built a solid base in acting for himself through various methods of presentation. Last year, he joined JR ENT and promised a more active career. "Let's Watch the Sunset" is directed by Jung Ji-in and written by Jung Ha-yeon while the cast is made up of Han Hye-jin, Yoon Sang-hyun, Yoo In-young, Kim Tae-joon, Choi Il-hwa and Han Kyu-won-I. "Let's Watch the Sunset" begins in mid-March. ""Let's Watch the Sunset" Recruits Musical Actor Han Kyu-won-I"